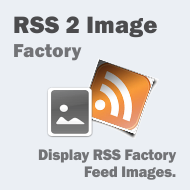 RSS 2 Image Factory displays images taken from RSS feeds. 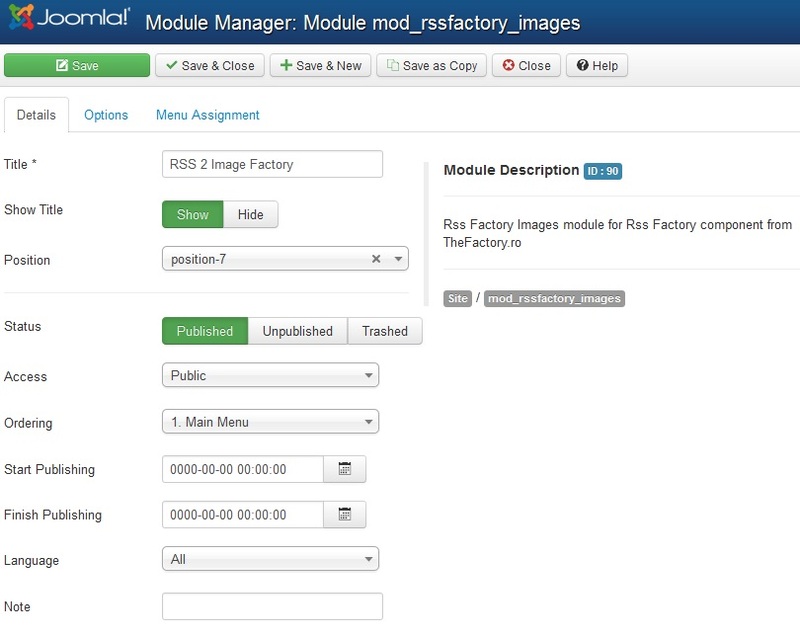 The module is compatible with RSS Factory PRO version but also with the FREE one. 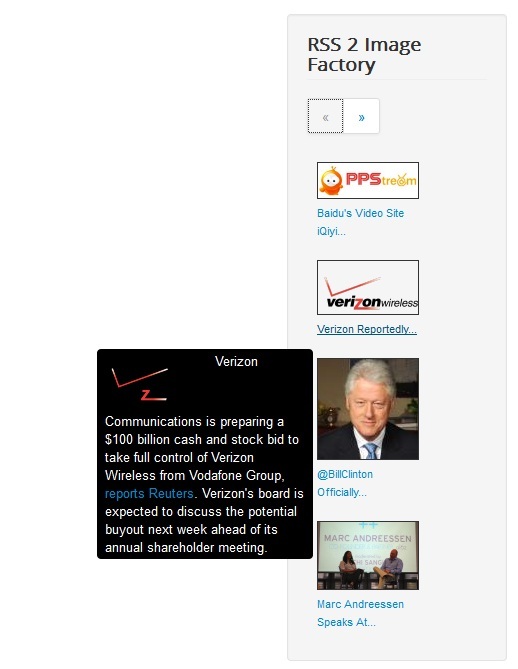 Optimization: small updates to display. 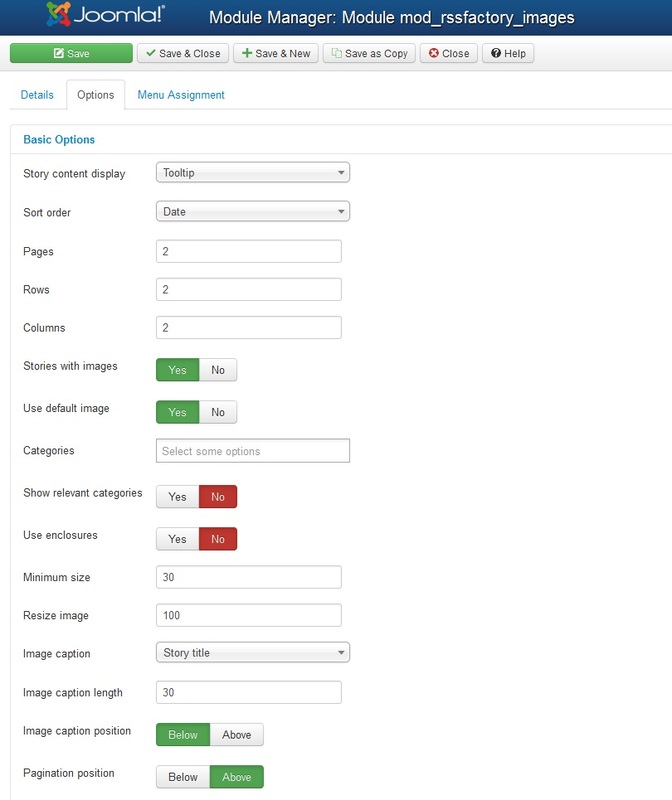 Screenshots are representing version 4.0.0 of RSS 2 Image Factory.